We want to infuse your body with nutrients. Healthy eating isn’t always easy in today’s hustle and bustle society, so we aim to make it as enjoyable as possible here at I.V. Juice Bar. 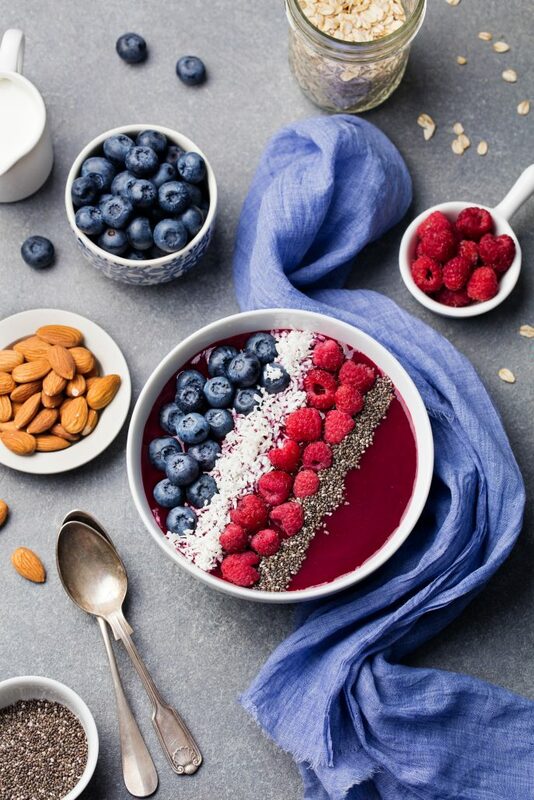 From our fresh juices and smoothies to our nutritious shots and custom Acai bowls, we love to add nutrient packed, delicious super foods and ingredients to make healthy eating delicious! Elevate our community by helping people be and stay healthy! We are honored to be a part of the Rancho Cucamonga community and a member of the Chamber Of Commerce. We hope to build a welcoming and collaborative environment for the residents of Rancho Cucamonga and the Inland Empire. No matter who you are and where you’re at with your health goals, we are here for you! Nourish your soul with connections to great people and amazing food. We love the feeling that comes from treating your body well and joining together with other members of the community, and we hope to pass the sentiment on to you. So stop on by to say hello and get some nutritious eats, customized for you by one of our wellness warriors! We use non-blended, vegan fruit sorbet bases for our bowls so you get more of the good stuff. Add fresh fruits cut to order for you by our wellness warriors. Make it super by adding an assortment of superfood toppings jam-packed with nutrients and flavor. Top it off with natural sweeteners, nut butters and extras for added nutrition and flavor. Build it just how you like it, or grab a shop favorite! Choose any Base(s) and any toppings! 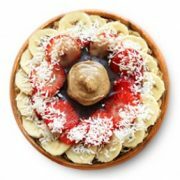 All the bases in Layers topped off with Hemp granola, Strawberries, Bananas, Blueberries, and all the superfoods with your choice of Nut Butter and Sweetener. Acai and Chia Porridge topped with Hemp granola, Bananas, Blueberries, Hemp seeds, Sunflower seeds, Pumpkin Seeds, Raw Cacao, your choice of Nut Butter, and Agave Nectar. 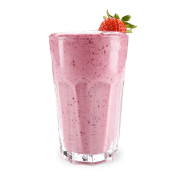 (8 oz – $5) – Acai or Pitaya Base, Gluten-Free granola, Bananas, Strawberries, Blueberries, Flaked Coconut and Agave Nectar. We love juicing! Incorporating healthy foods into your day is easy when it tastes delicious and comes with a straw! 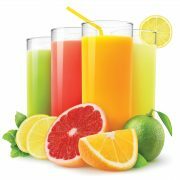 We juice fresh to order and our recipes are the perfect blend of great taste and excellent nutrition. 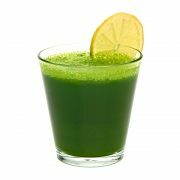 Apple, Kale, Spinach, Celery, Cucumber, Lemon. Stay refreshed and cool with an I.V. Juice Bar Smoothie – We incorporate House made orange juice and vegan hemp milk to add some vitamins and minerals to your sweet treat. Your nutrients – Concentrated and made here! Ginger and turmeric have natural properties that make them excellent anti-microbials and great for reducing inflammation. Get your Digestive system moving! Meet Edgar and Jeannette Lua, owners of I.V. Juice Bar. 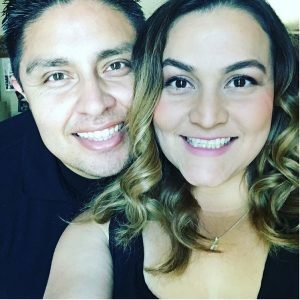 Edgar and Jeanette first met while attending Cal Poly Pomona where they both studied business. They started as friends and then dated throughout their college years. Fast forward to 2012, when they decided on forever and were married in front of their closest friends and family. Edgar and Jeanette have since grown their family with two little ones. They have a son, Diego, who loves dinosaurs, playing baseball and drawing. Their daughter Rosie, loves singing, dancing and making smoothies with her mom. It was after having children, that Jeannette took a real interest in organic and healthy foods. She was careful with the meals she prepared for them, using Superfoods and Whole Food ingredients. Jeannette has had a passion for business for as long as she can remember. In kindergarten she started her first business, selling stickers to her classmates. She currently teaches business at a local high school, passing on her love of business to her students. So here we are today. Edgar and Jeannette are excited to begin this next chapter in their lives. They are thrilled to be able to combine their passion for business with healthy living. They believe that Whole Foods, Superfoods, meditation and movement combined gives you good health. They are happy to bring quality Whole Foods and Superfoods to the community. Thank you for joining them on their journey. One Love.